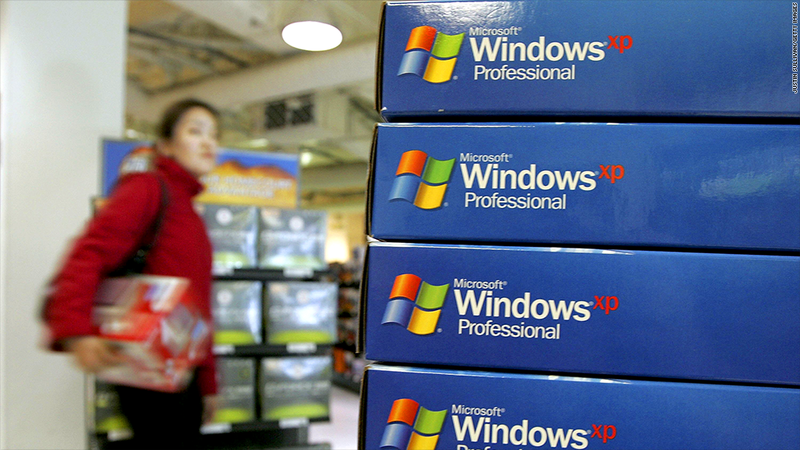 Microsoft will end official support for the 12-year-old Windows XP on April 8. Microsoft's (MSFT) plan to end support for XP doesn't mean that a third of the world's PCs will just stop functioning on April 8. 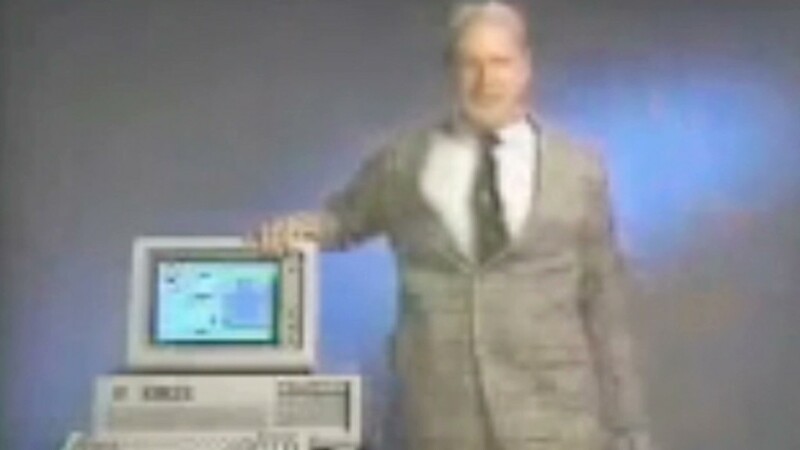 But there are some very real consequences of continuing to use the operating system. For the rest of the world, it's time to get updating.